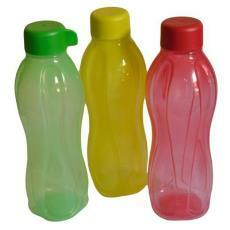 Household Purpose Fridge/ Water Bottle can be availed in various specifications. The Fridge/ Water Bottle is suitable for storing water. The Household Purpose Fridge/ Water Bottle has long lasting life.